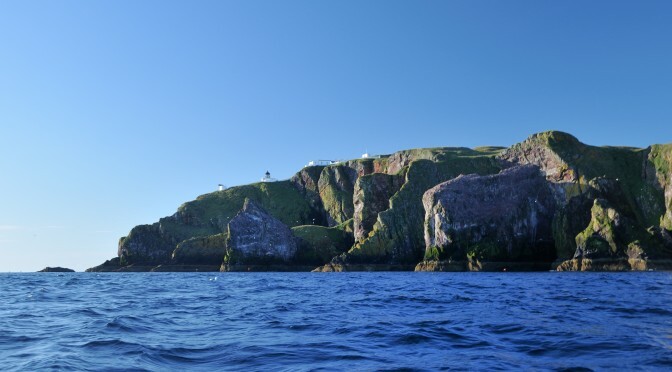 We do not think the proposed closure, and subsequent reliance on an Eyemouth-based lifeboat, is appropriate… my colleagues and I are greatly concerned that the lifeboat reaction time would be substantially reduced in an increasingly busy area, thereby leading to potentially tragic outcomes. Read more about the NTS’s support for our campaign in The National newspaper here. 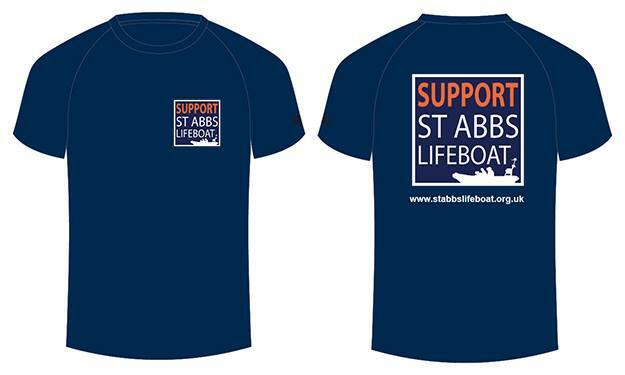 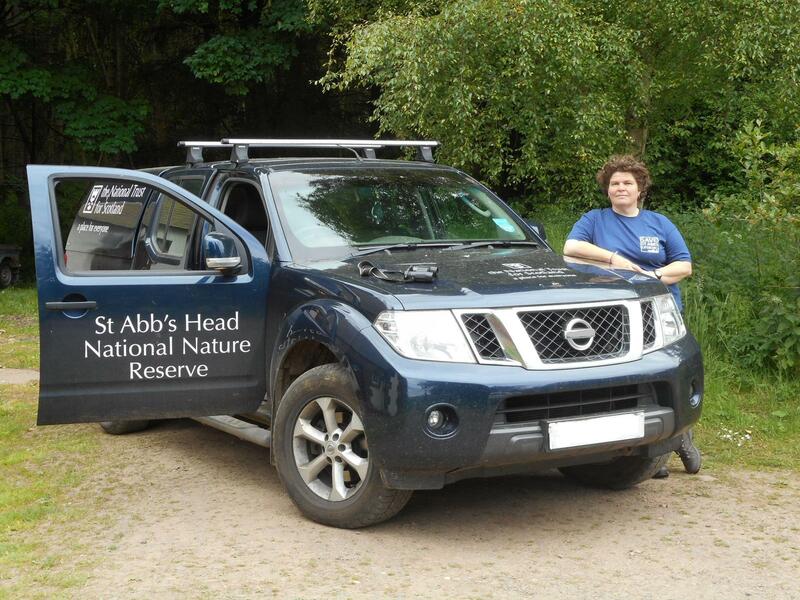 St Abbs Head NTS Ranger Liza Cole wears her Save St Abbs Lifeboat t-shirt with pride.